Apparel sales on ecommerce rose by 14% over the last year. Your biggest opportunity for sales growth is likely on Amazon. Understanding leading behaviors in the category can help you prioritize improvements and ultimately increase sales and grow market share. Product content matters. 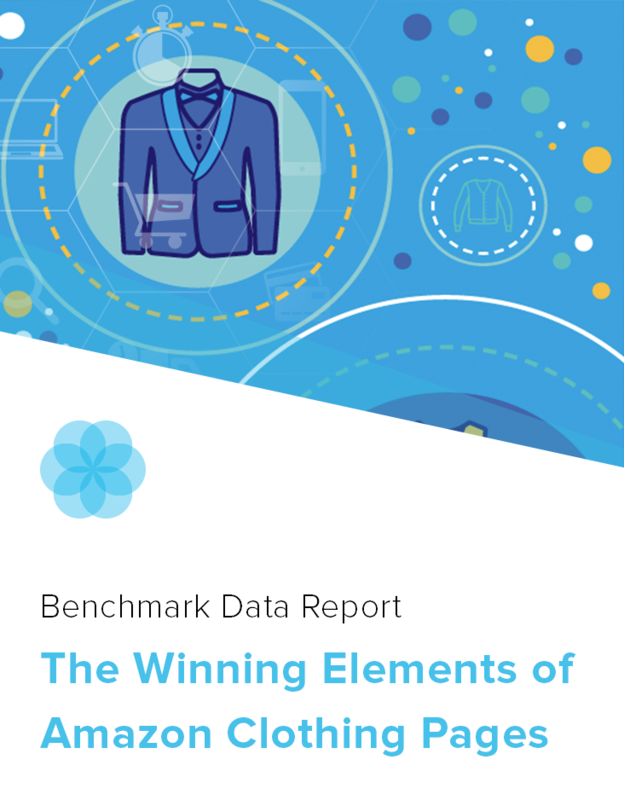 Our benchmark report found that regardless of the price point, product pages in the top 10% of sales rank had significantly more reviews and broader use of A+ content than low performers. This analysis is based on content attached to more than 89,000 product pages within the ‘Clothing, Shoes & Jewelry’ category live on Amazon. Product content is the core of a great customer experience. The Salsify product experience management (PXM) platform combines the power of product content management, which includes product information management and digital asset management capabilities, alongside a broad commerce ecosystem, and actionable insights — empowering brands to deliver compelling shopping experiences for consumers across every digital touchpoint. Create and publish detailed product content that results in improved search performance and better product page conversion. Support rapid SKU introduction by pulling from a trusted source of product content for each of your products. Get more products into market, with better content, faster than your competition. Deliver accurate product content to market quickly and within the unique requirements of each sales channel.